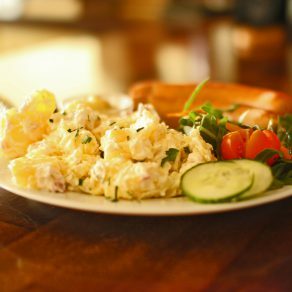 We take care of you with hearty, German food like Tarte or baked potatoes. Other selections such as crispy nachos, Berlin originals, or delicious cakes and desserts are prepared with love in the kitchen. Gambas are also available. Please ask for the “Gambas all you can eat” package. 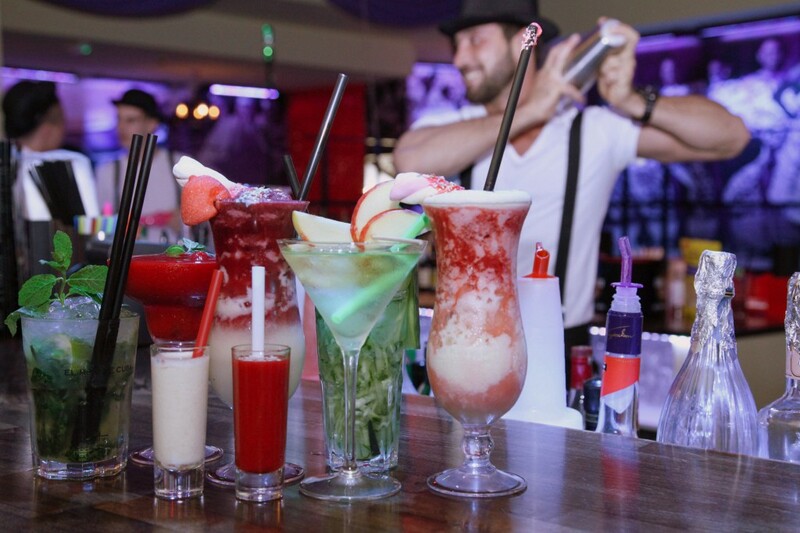 A vast cocktail selection – from the classics to house creations, there is something there for everyone. Our exceptional range of over 100 cocktails is not the only special thing- in Knutschfleck, Germany’s first cocktail stock exchange was opened. 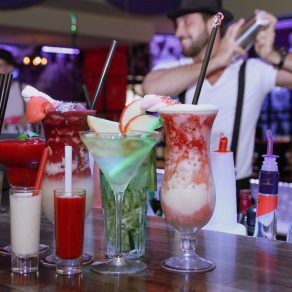 The price of cocktails is directed from Monday to Thursday after demand. This means you should keep the “DAX” of drinks at one of our monitors in mind, and then purchased at a favorable price. Whether it’s a table for you and your friends for a bachelorette party, or a company celebration. In Knutschfleck Berlin the evening will be unforgettable! Our team looks forward to you!